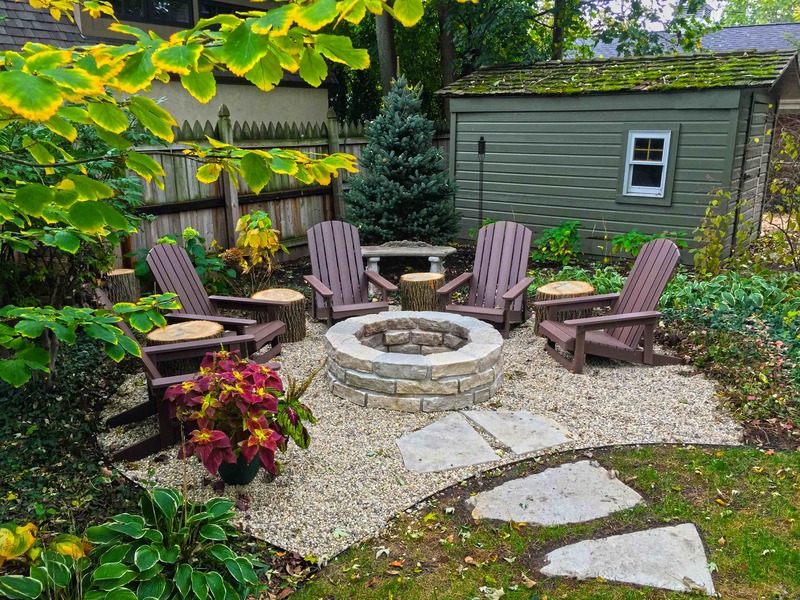 Ever wonder what it would be like to roast marshmallows right in your back yard? 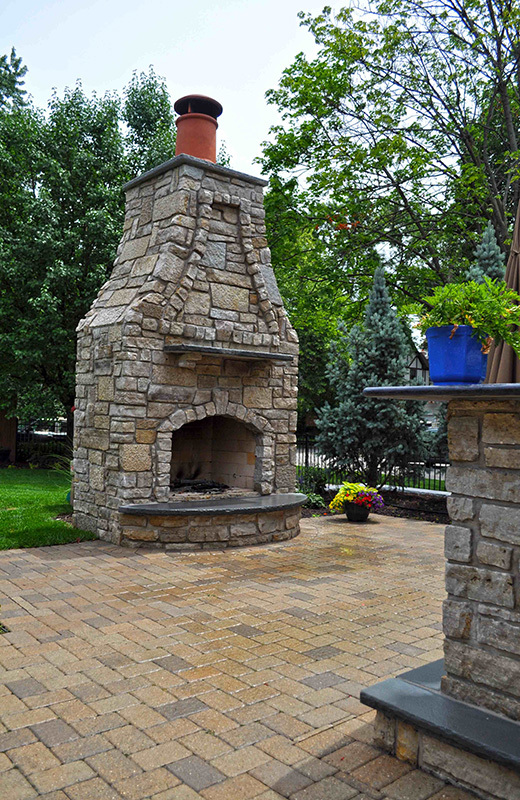 Or to enjoy a cup of coffee on a Sunday morning, reading the paper outside next to a relaxing fire? 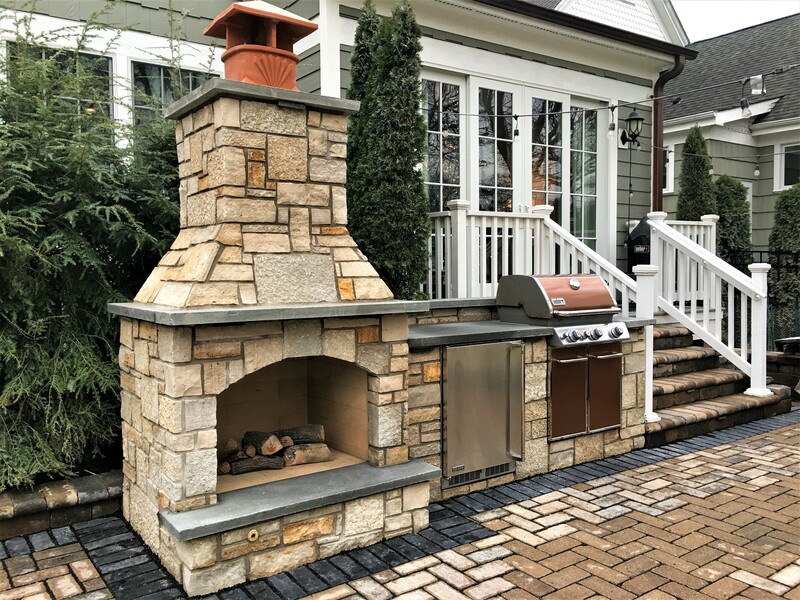 Whether it is gas or wood burning, a fire pit, fire table, or fire place will provide that perfect focal point for outdoor entertaining. 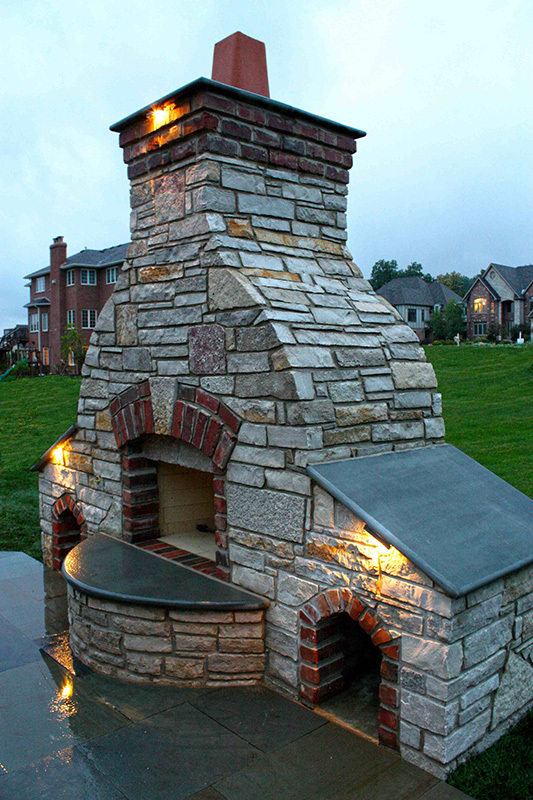 These elegant structures are not only aesthetically pleasing, but functional. 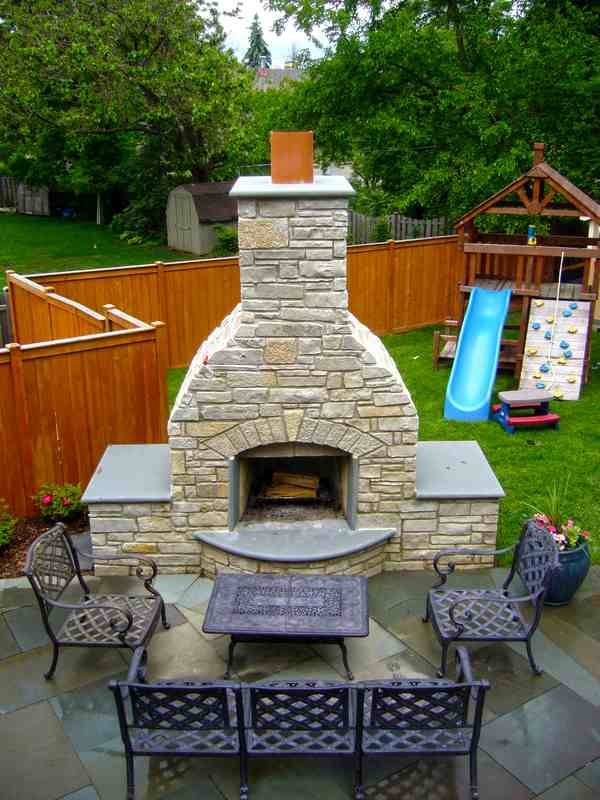 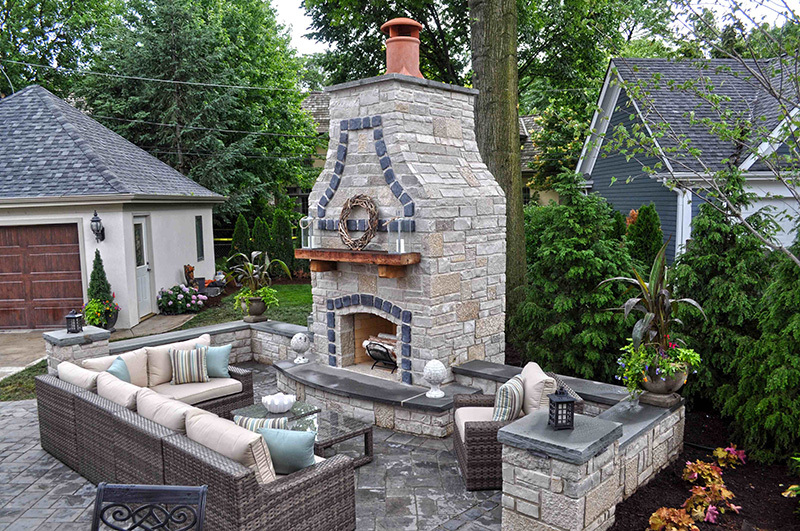 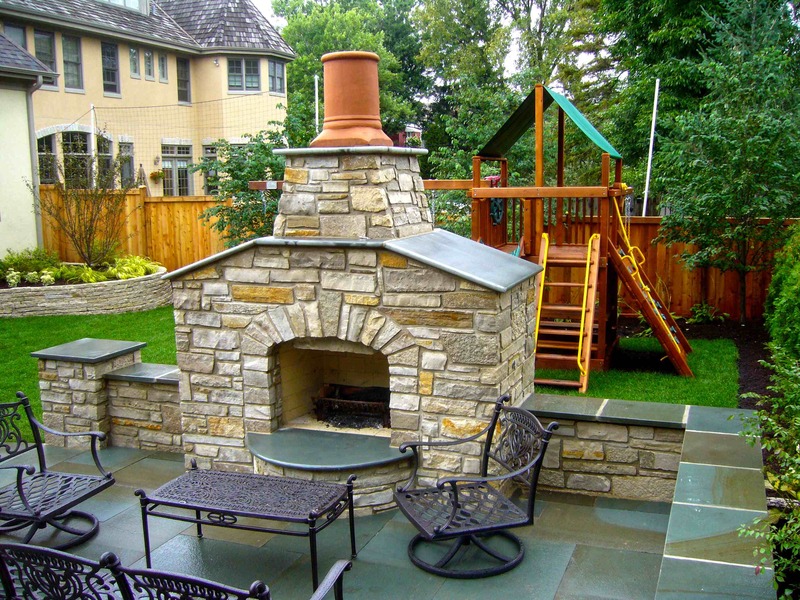 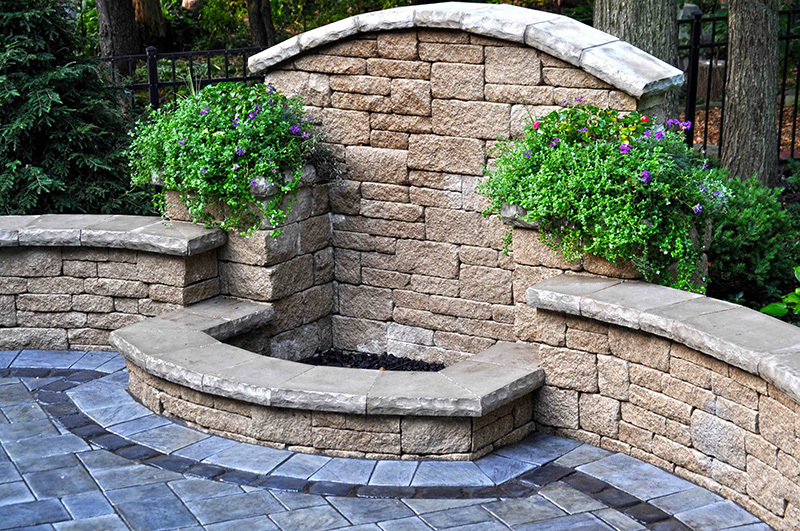 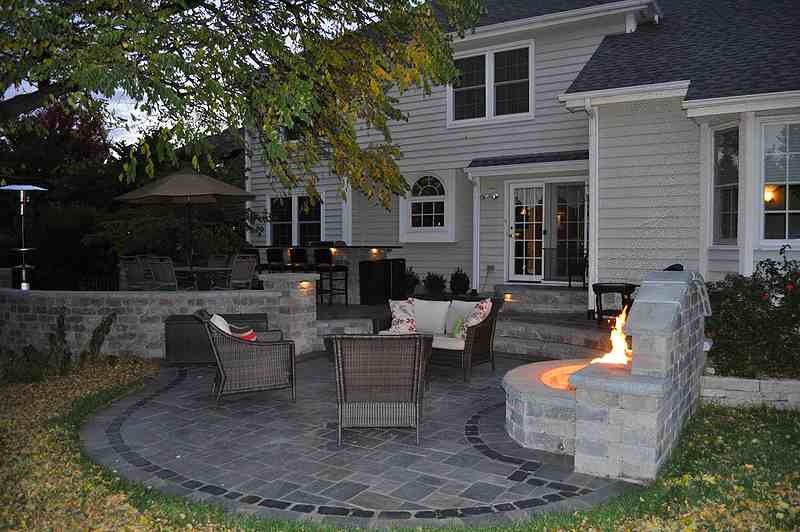 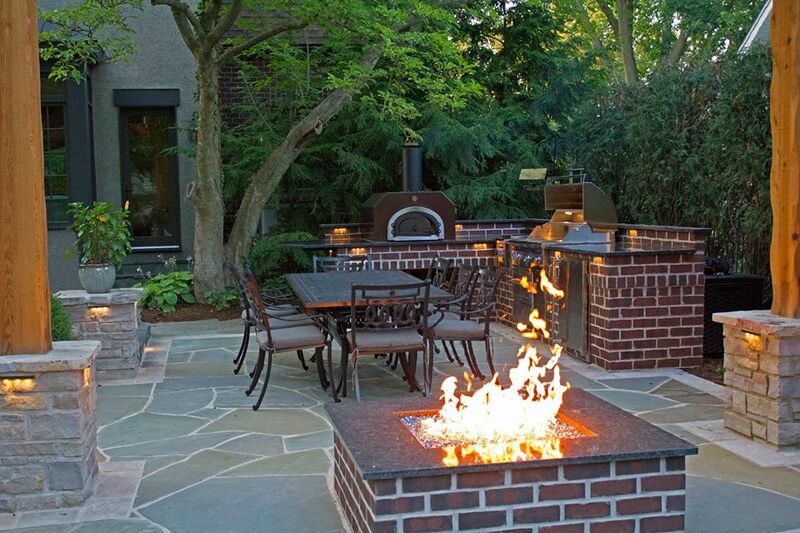 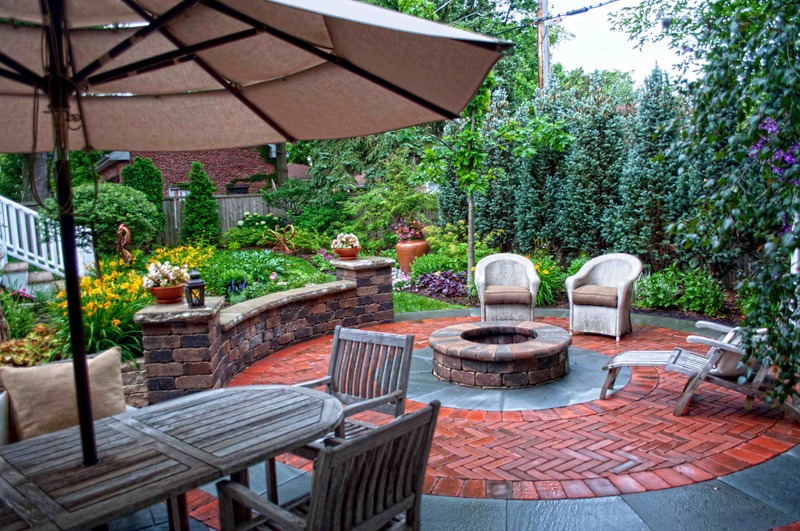 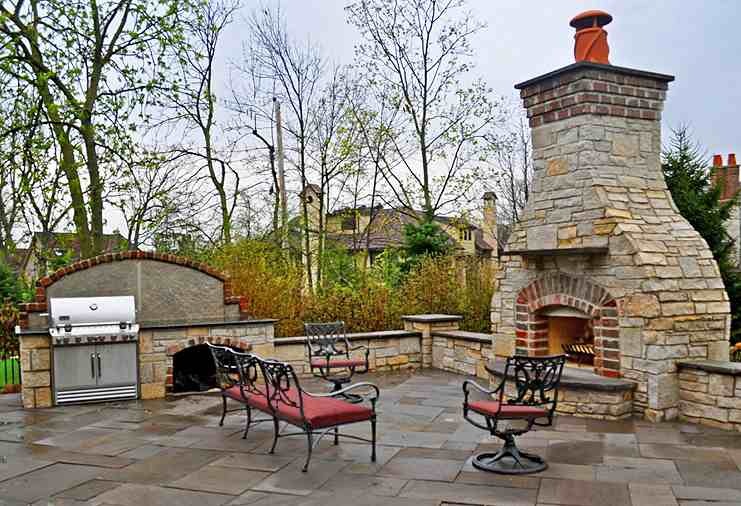 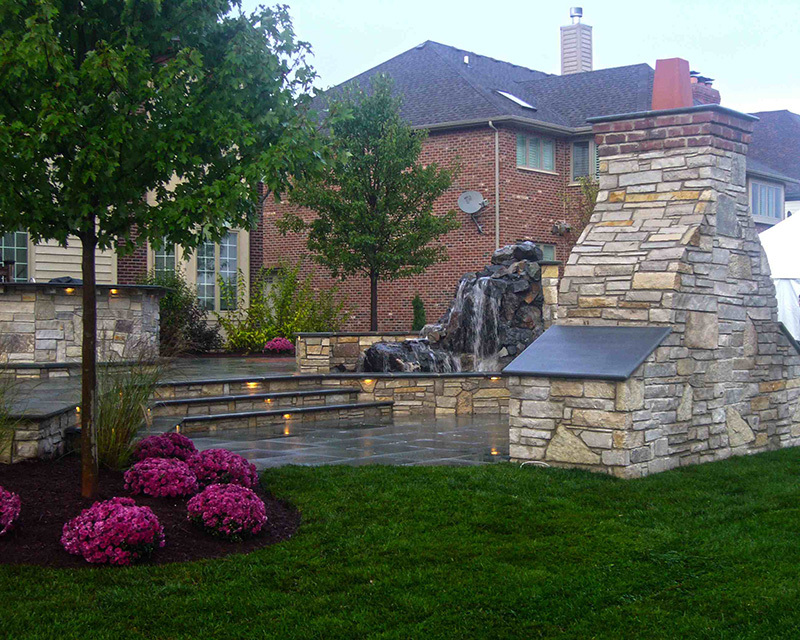 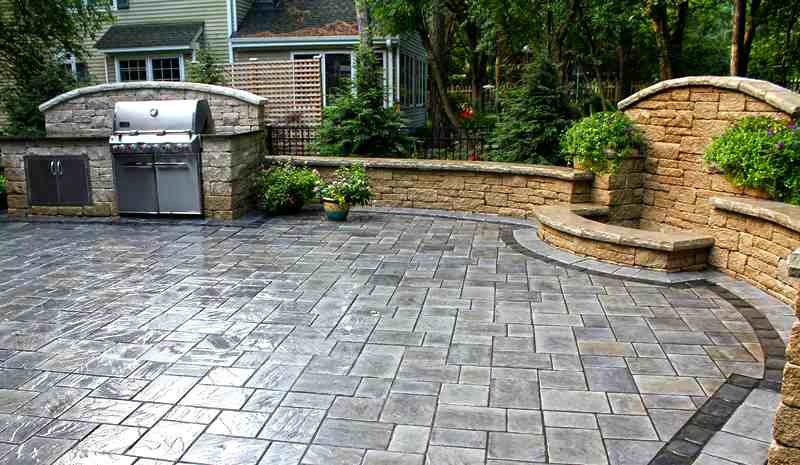 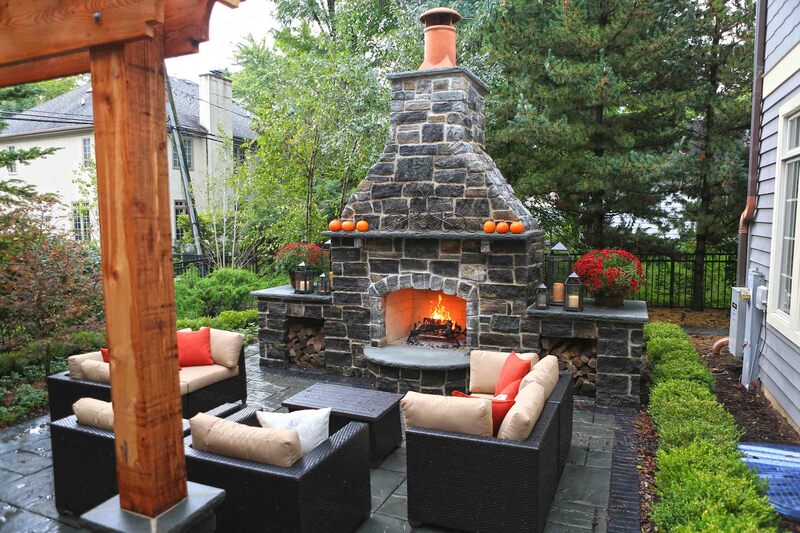 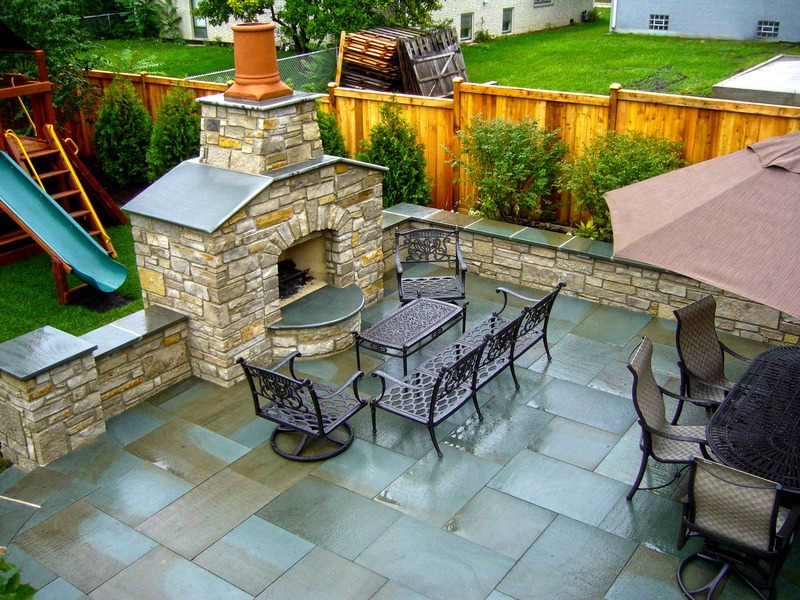 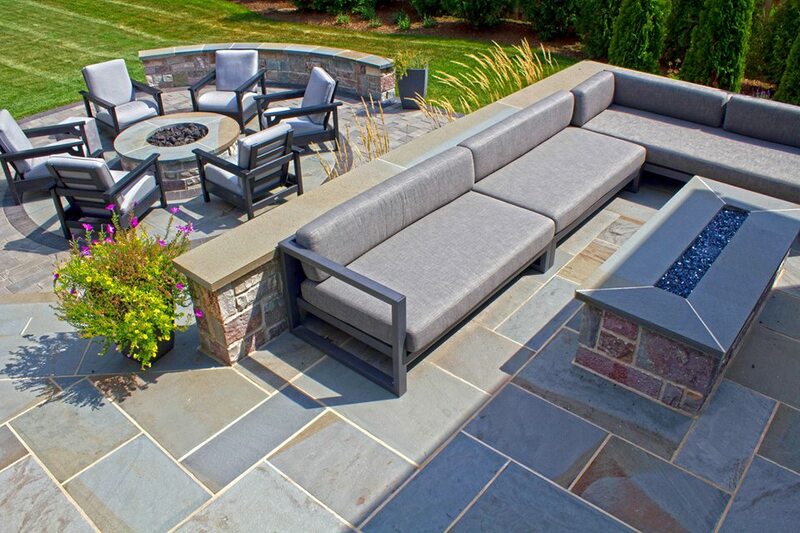 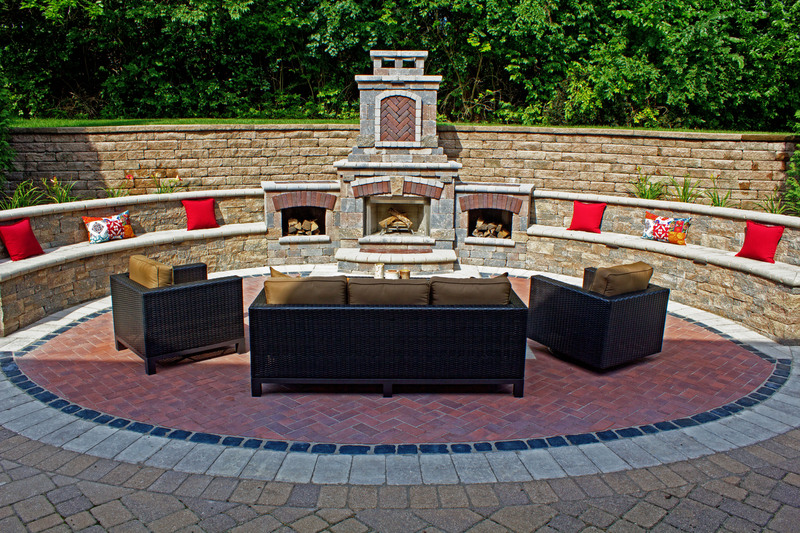 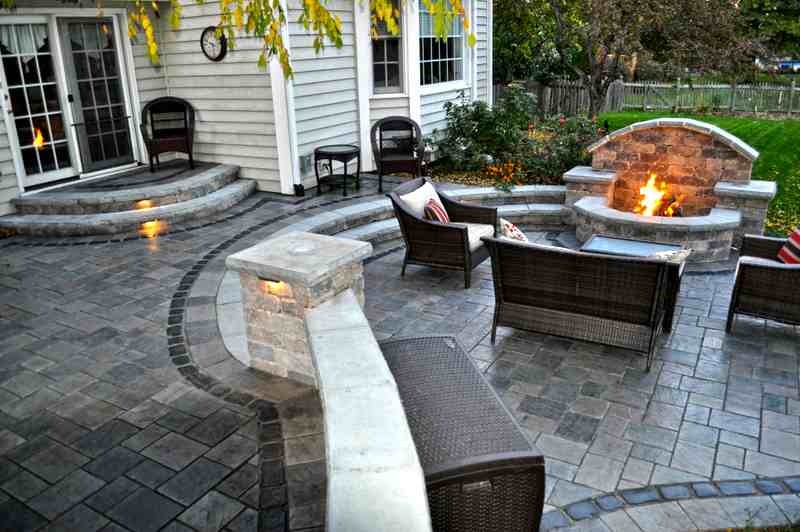 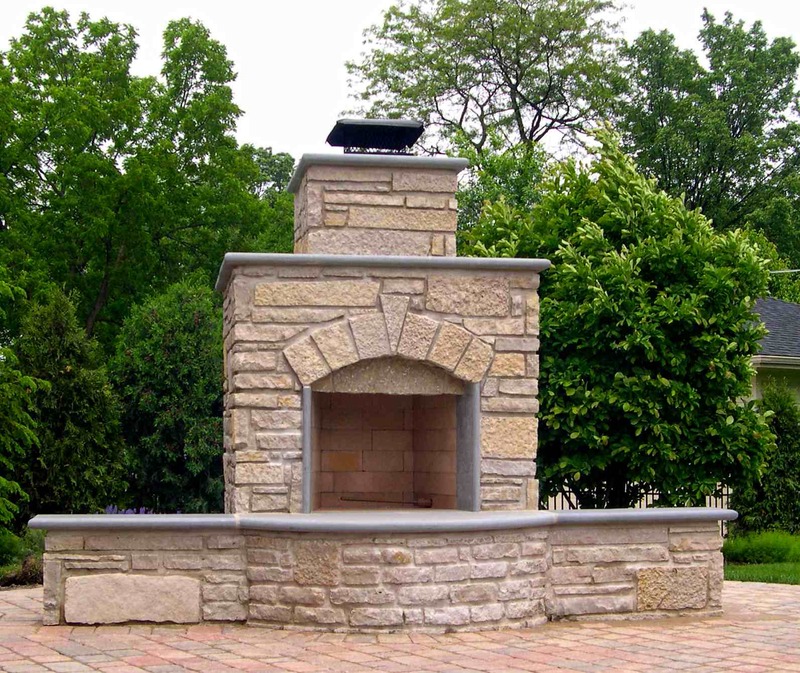 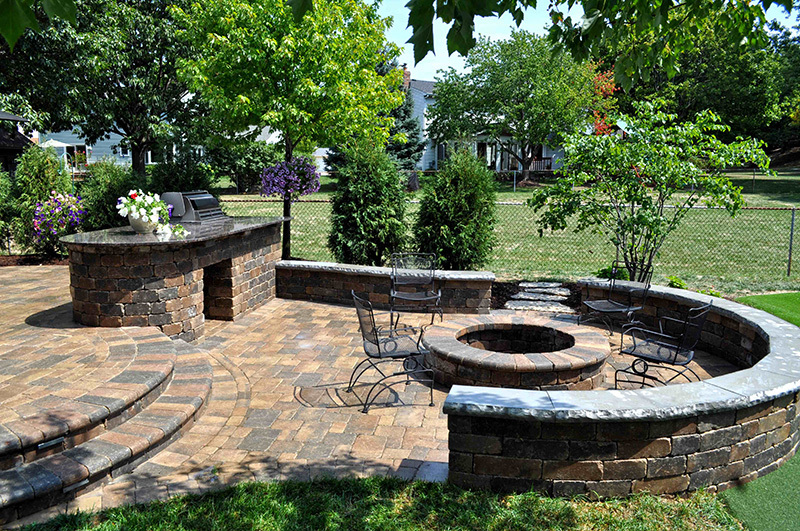 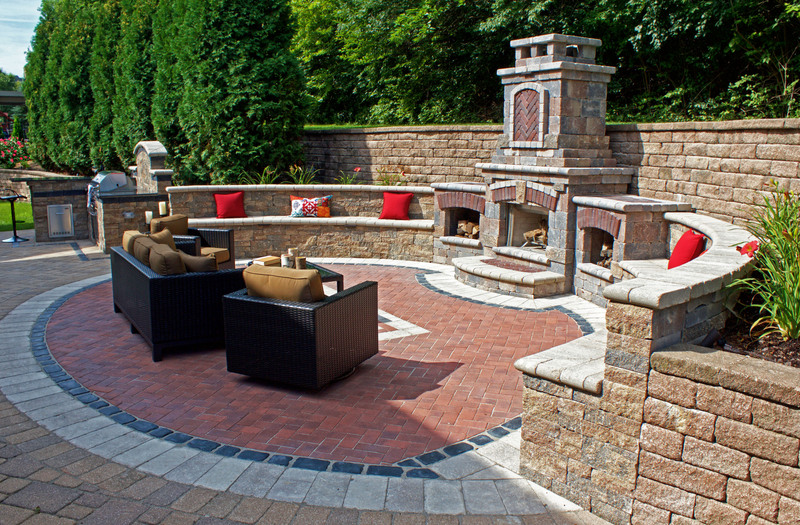 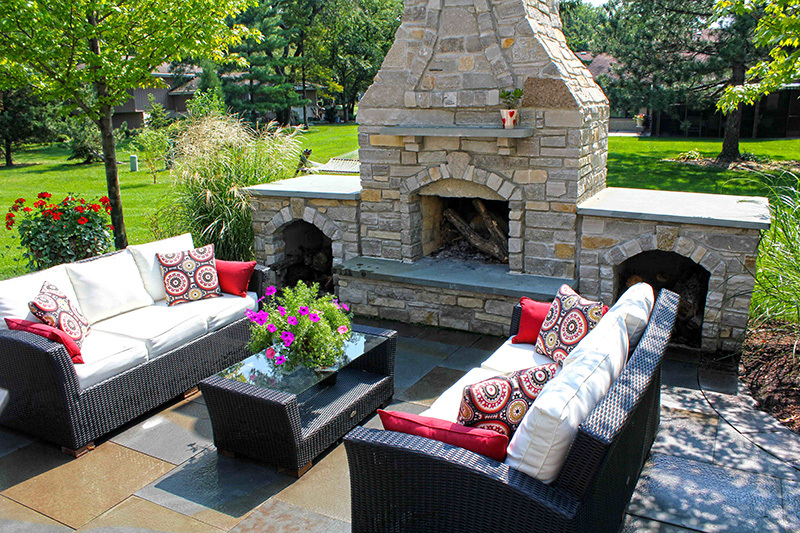 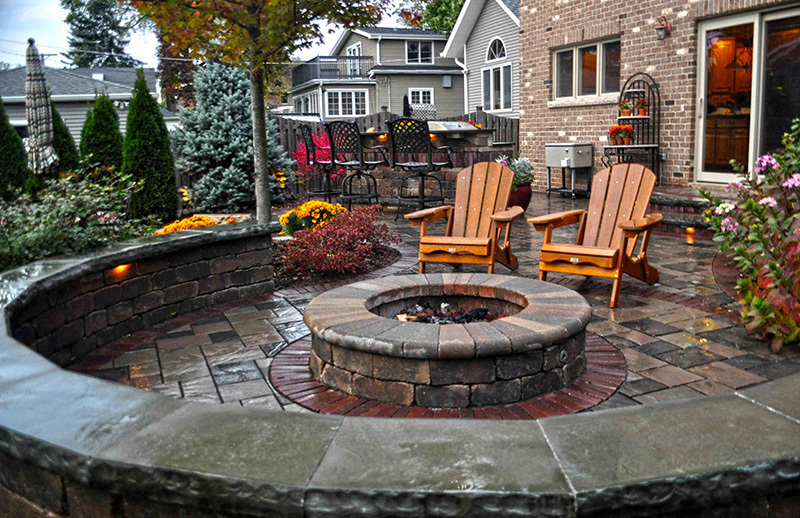 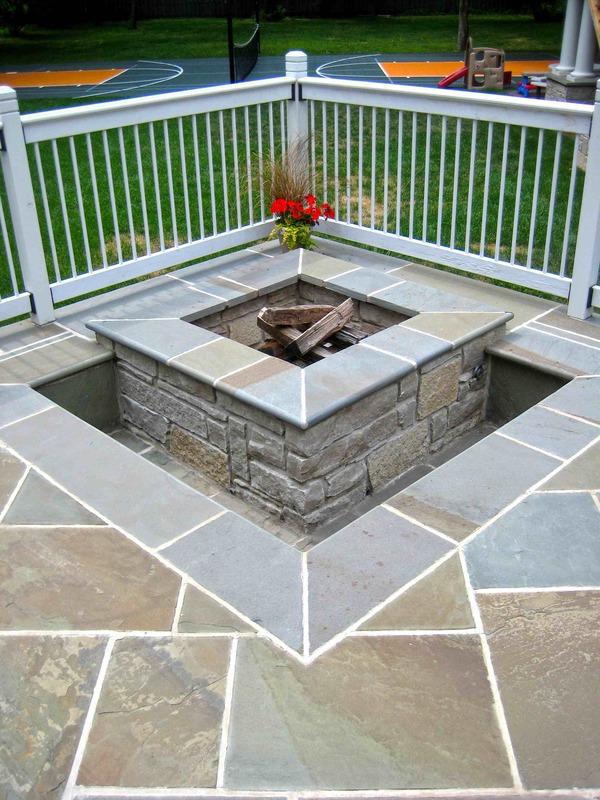 The versatility of fire features can expand your outdoor living opportunities into a year-round experience.